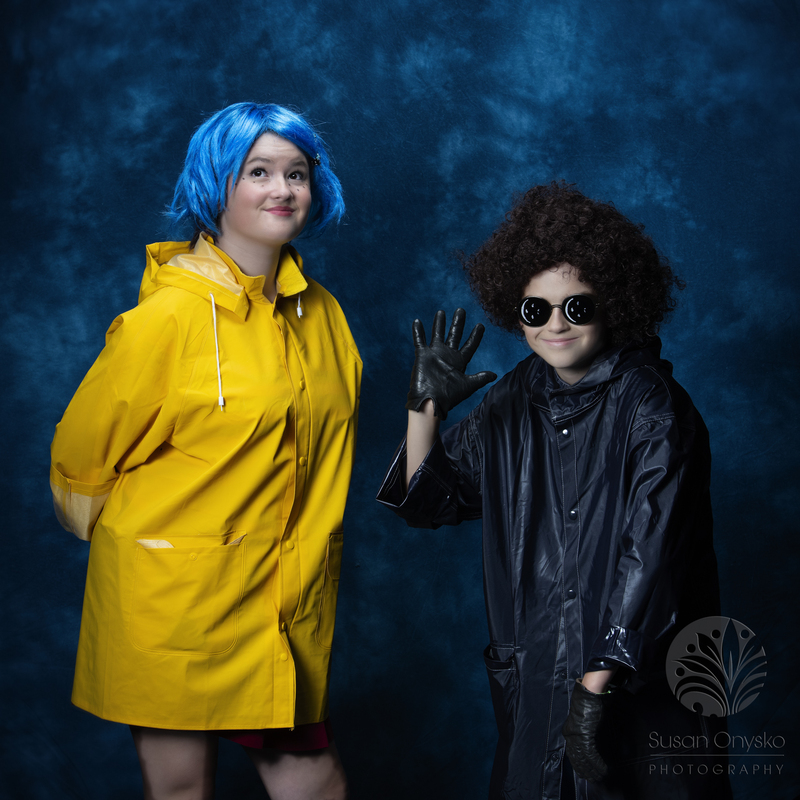 This is a Coraline and Wybie Cosplay to go along with The Other Mother Cosplay posted before this. They are all characters from the movie Coraline which was released in 2009. It is a classic in our family. I was thrilled to photograph Michelle Delehanty and her family as characters from the movie at Wizard World Chicago. Check out her and her families cosplay adventures at Michelle Delehanty (Facebook) and Michemmill (Instagram).